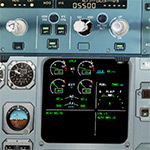 If you are an Airbus pilot, then don‘t miss this tool to get familiar with all the systems of a terrific airplane – the Airbus 320. Forget the times when learning the airplane systems involved reading PDFs and Powerpoint demos. Take the seat in the virtual cockpit and get started right away – visit our online shop here. 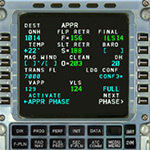 For all pilots we have an iOS/iPhone tool at hand here, that might help during daily operation.